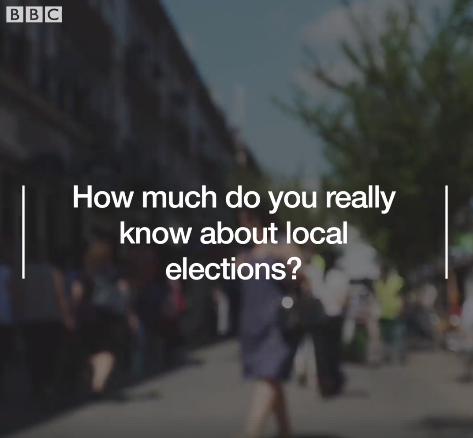 BBC: How much do young Londoners really know about the local elections? In the run up to the Local Elections in April 2018, members of our Dare London Board spoke to the BBC. In this piece, produced for social media, we find out how much they know about the election. You can watch the full piece on Facebook.